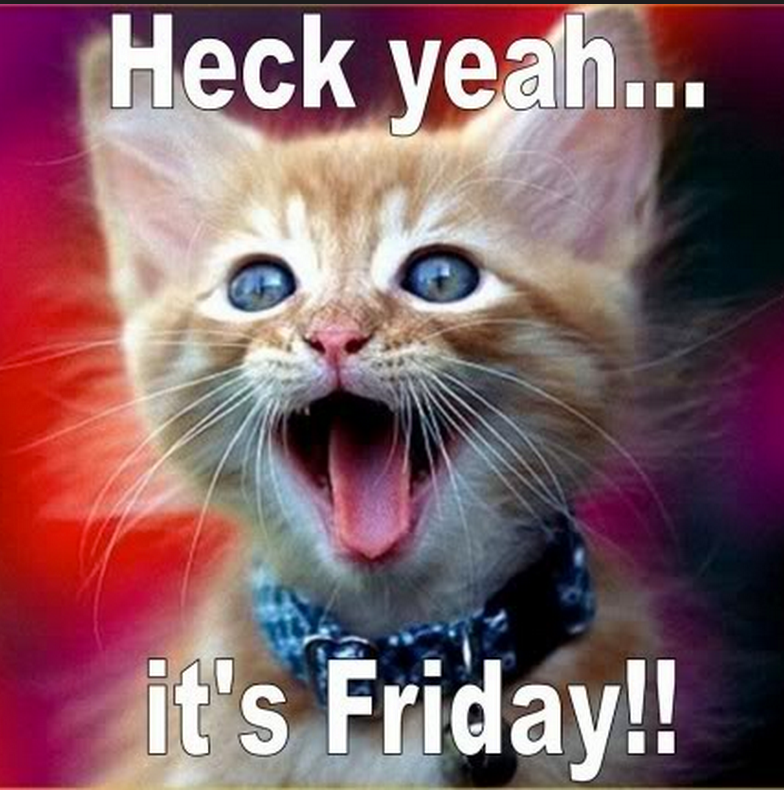 I think this kitten is excited because it's Friday. Retirement means every day is Friday, or Tuesday or Saturday or really any day. The last three days have been wonderful with sun and temps in the 70's. The real temp should have been in the low 50's but wow, 70's but now the fun and games are finished. Today is in the low 50's and cold rain. I knew it couldn't last. Most of the leaves are off the trees and usually you have to start picking leaves up but not me. When the wind picks up it moves all the leaves down the road and where they go I don't know. I'm a lucky guy. Today hopefully I'll be having a coffee with my friend Gerry. I'll be calling him up soon. I have to go downtown to send a birthday card to a cruiser friend and buy some coffee in WalMart. A married man was having an affair with his secretary. One day, their passions overcame them and they took off for her house. Exhausted from the afternoon's activities, they fell asleep and awoke at around 8 p.m. As the man threw on his clothes, he told the woman to take his shoes outside and rub them through the grass and dirt. Mystified, she nonetheless complied and he slipped into his shoes and drove home. "Where have you been?" demanded his wife when he entered the house. "Darling," replied the man, "I can't lie to you. I've been having an affair with my secretary. I fell asleep in her bed and didn't wake up until eight o'clock." The wife glanced down at his shoes and said, "You liar! You've been playing golf!" Well the rain has stopped so I better get to town before it starts raining again. 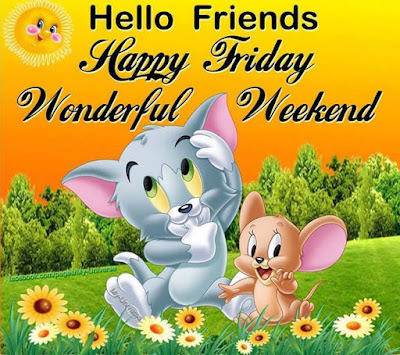 Have a wonderful Friday friends. 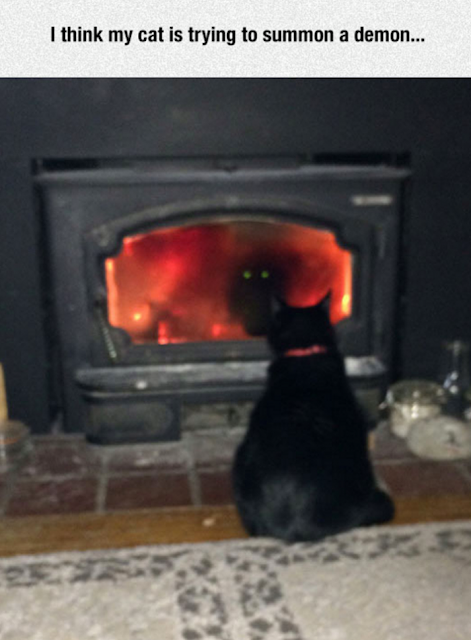 Love the demon cat. Have a great weekend, Paul. I hope it gets warmer. We're getting high winds today which means they are headed your way soon. I linked you to Feline Friday. Just so you know. It's getting chilly here, but the sun is shining and later today we'll cruise to Stockton Yacht Club. We have had 2 days of heavy rain arghhh! 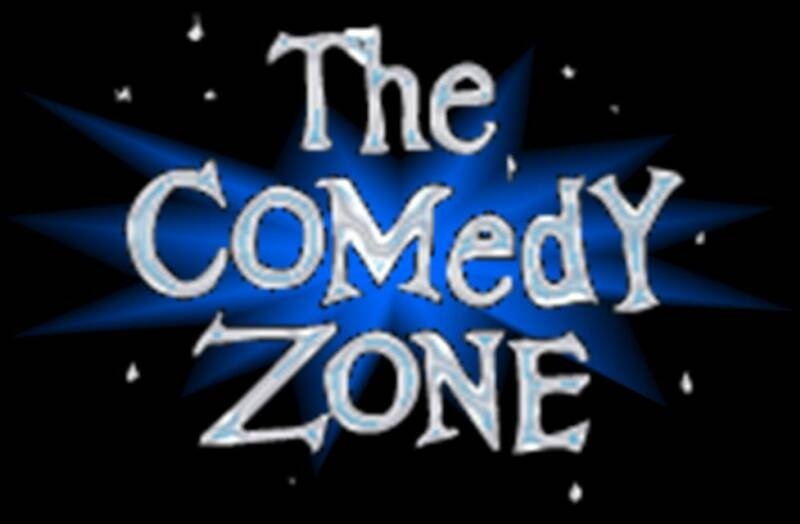 love your jokester blog! The cat with dogs photo was a scream! Thanks! 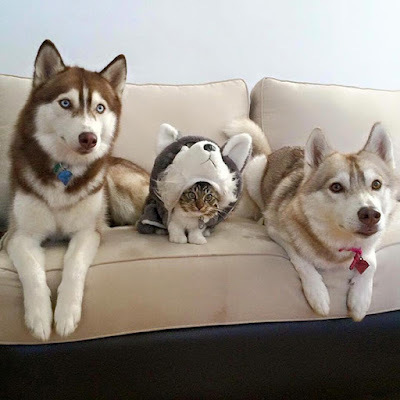 Love the kitten in disguise! And i'll have to tell the pharmacist joke to my pharmacist cousin. Love all the cats pictures, especially the cat in disguise! Have a wonderful weekend! Honesty was a good policy after all for that golfer. Life is good.